When you think of a beach condo, do you think of light blue walls, white baseboards and beachy decor? If you do, this place is for you. This recently redecorated townhome is the perfect get-a-way. The two bedrooms, two and a half bathroom townhouse has a queen size bed in the master bedroom and a queen in the second bedroom. Both bedrooms have en-suite bathrooms. The sofa in the living room makes into a queen bed too. The large kitchen is perfect for 6 people. The living room is decorated with fun beach colors and comfortable seating. A large flat panel television is perfect for watching the big game. There is direct access from the living room and kitchen to the first floor deck and both bedrooms have access to another large balcony. Over 482 sq ft of balcony space. This property includes flat panel televisions, cable television, free wifi internet access, quality linens and towels, balcony seating and covered parking. Boardwalk has one of the largest sand beaches on the Pensacola Bay which includes a sand volleyball court. The pier is the perfect place to catch dinner while the kids enjoy the swimming pool. Very nice appointed condo for the beach. Great views of Gulf, west end of island. 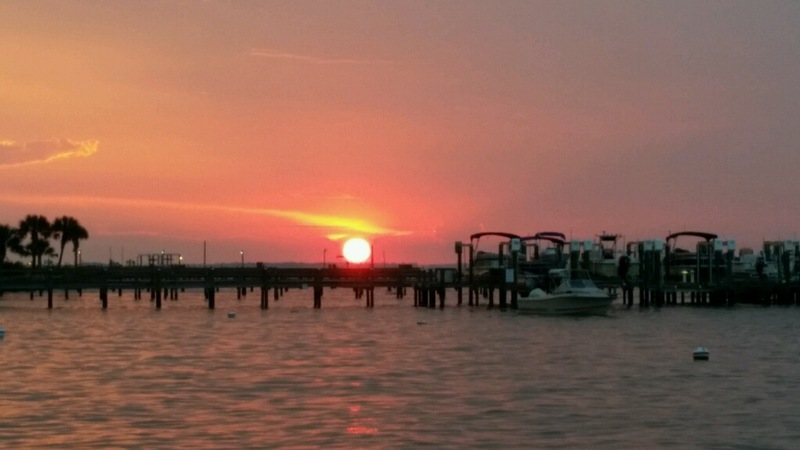 Intercoastal waterway, sunsets.The Surfside team was very responsive from making the reservation to check out. Pool area needs additional furniture to accommodate guest during high occupancy weeks. 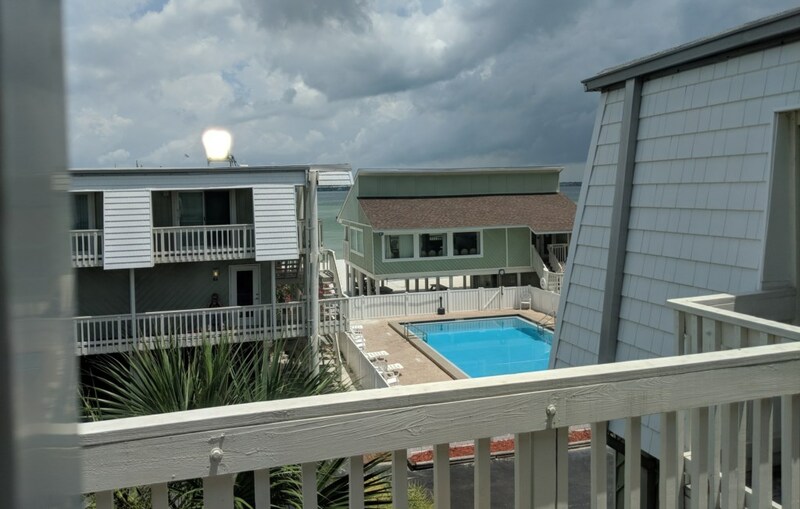 We loved our stay at Surfside! Looking forward to going back! I would definitely recommend to friends and family. We had an awesome time!!! The condo was in great condition, clean, and well stocked! The location - right on the bay - was perfect for our family with young children.